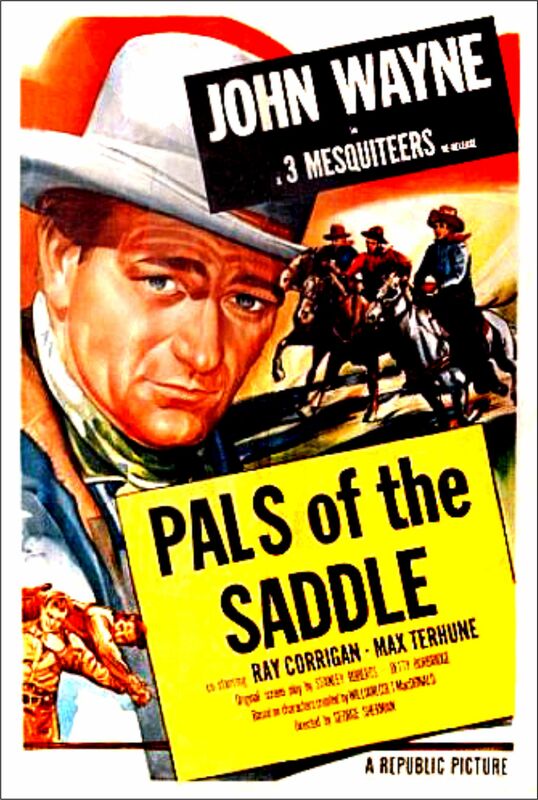 1938 / Pals of the Saddle / George Sherman (Director) starring John Wayne, Stoney Brooke, and Max Terhune, and Yakima Canutt (uncredited). 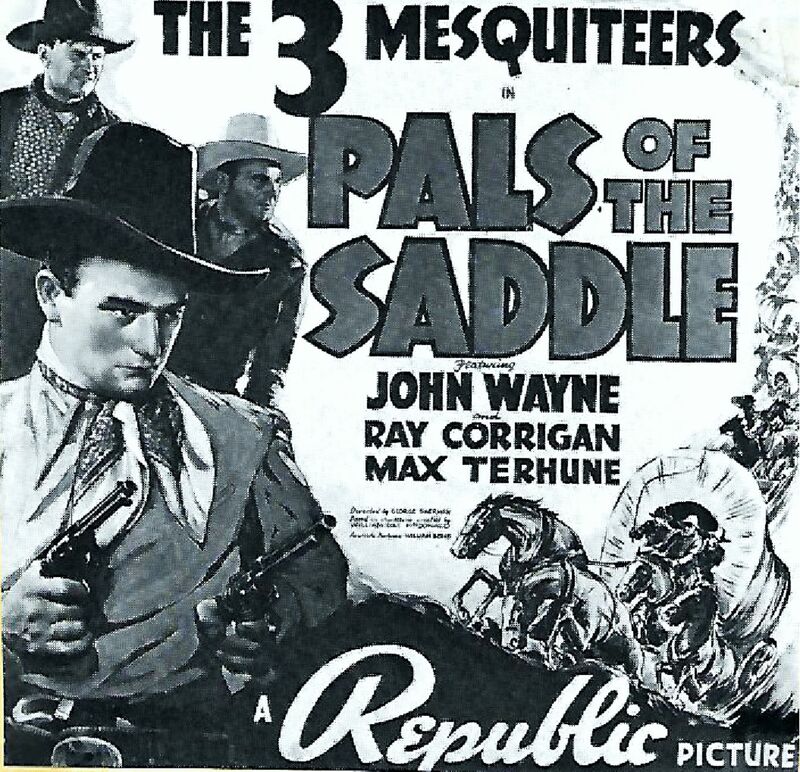 The first of eight films Wayne did in Republic’s “Three Mesquiteers” series. 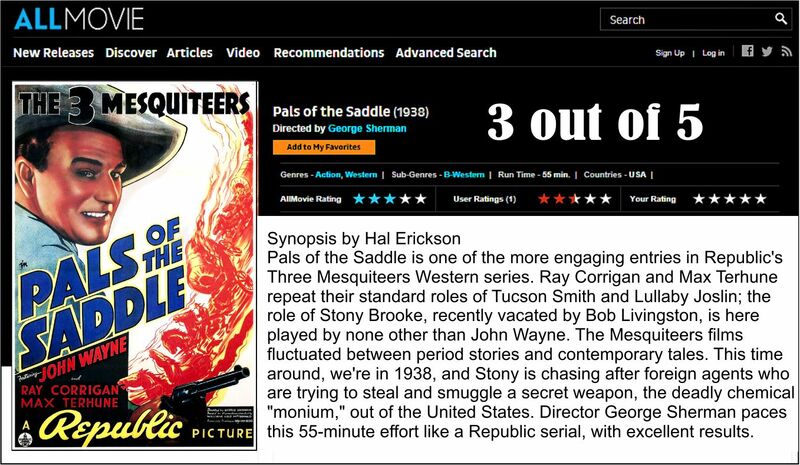 George Sherman was an American film director and producer of about 110 low-budget films – many of them Westerns. 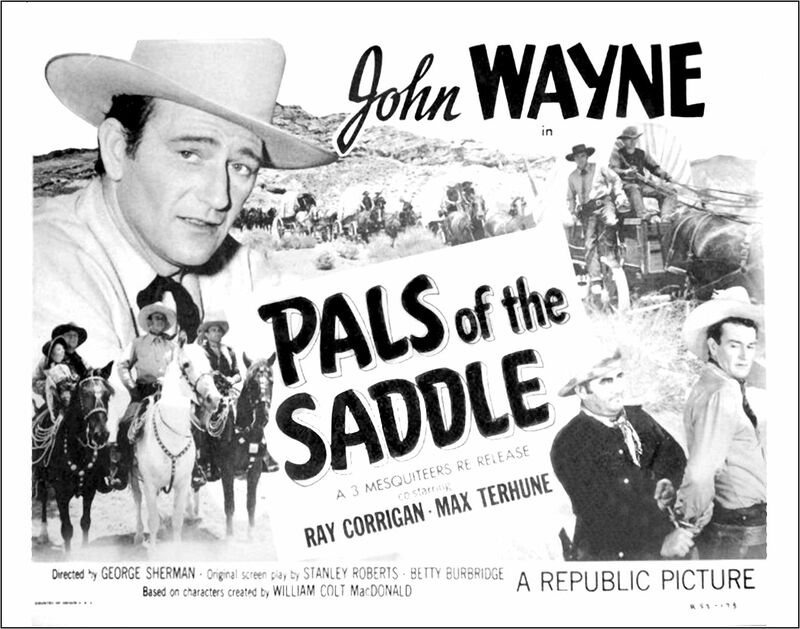 Pals of the Saddle as the first of 10 films he directed John Wayne. 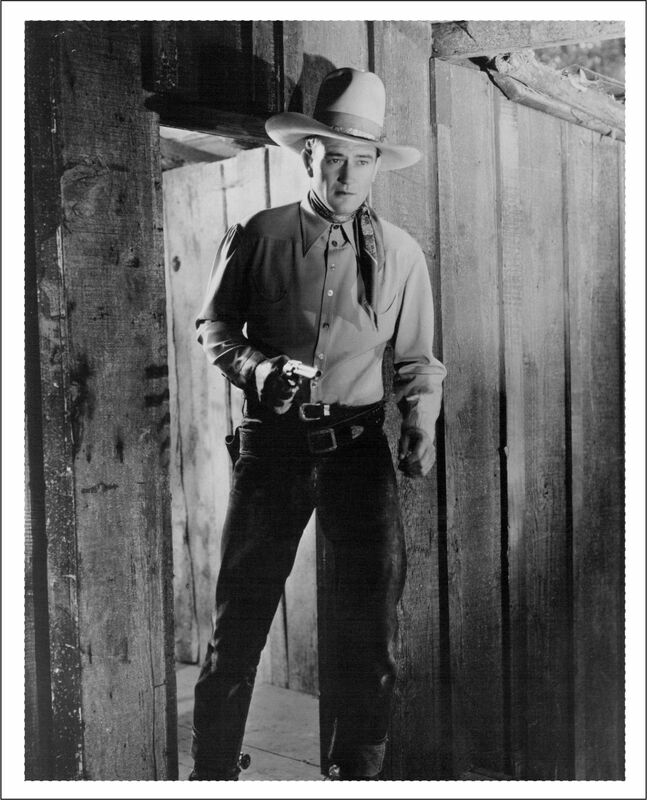 Over the next 30 years, Sherman directed Wayne in Overland Stage Raiders (1938), Santa Fe Stampede (1938), Red River Range (1938), The Night Riders (1939), Three Texas Steers (1939), Wyoming Outlaw (1939), New Frontier (1939), and Big Jake (1971), Sherman’s last and most successful feature film as a director. 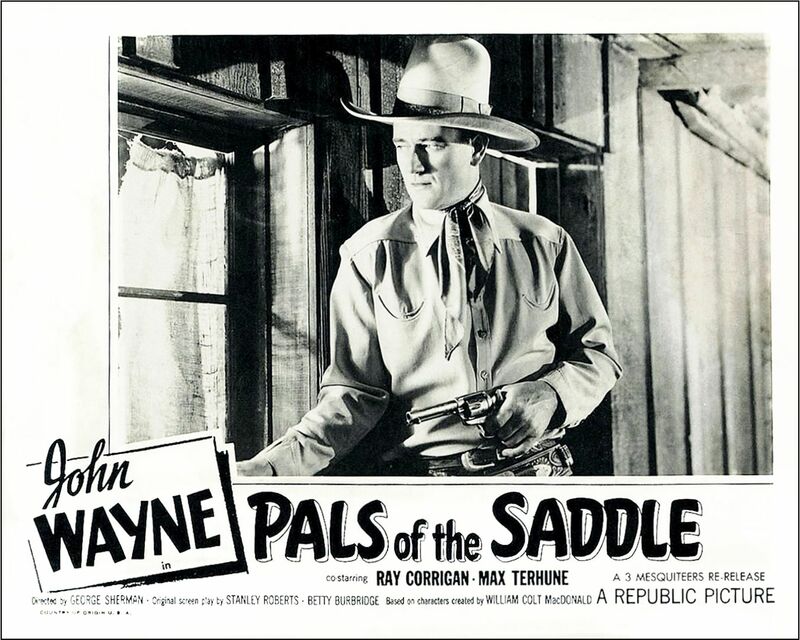 Sherman also produced Wayne’s 1961 film The Comancheros. 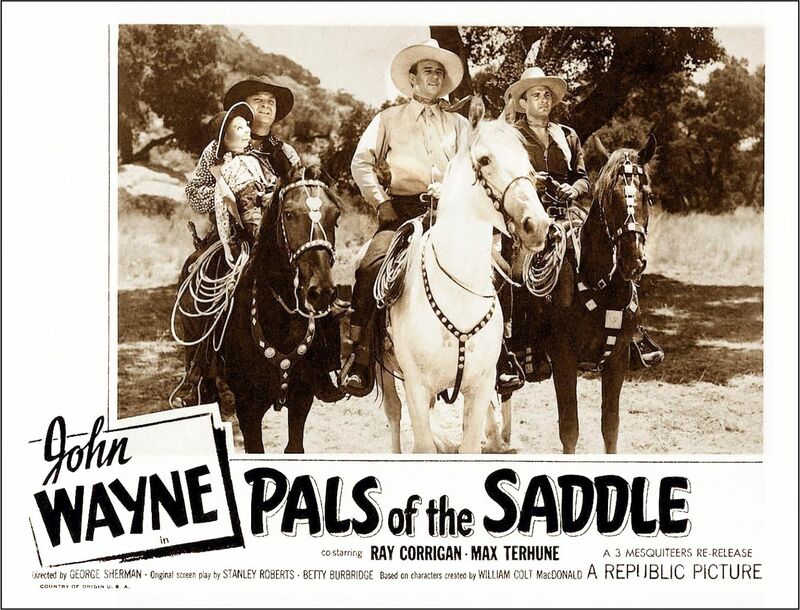 You’d think a guy who made 110 movies – several with John Wayne – would get more recognition. I could find only one picture of George Sherman on the net. 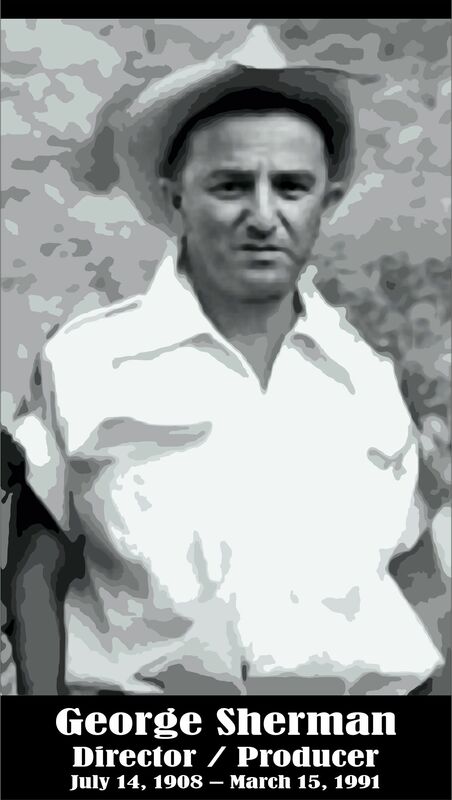 He appears to be almost unknown. 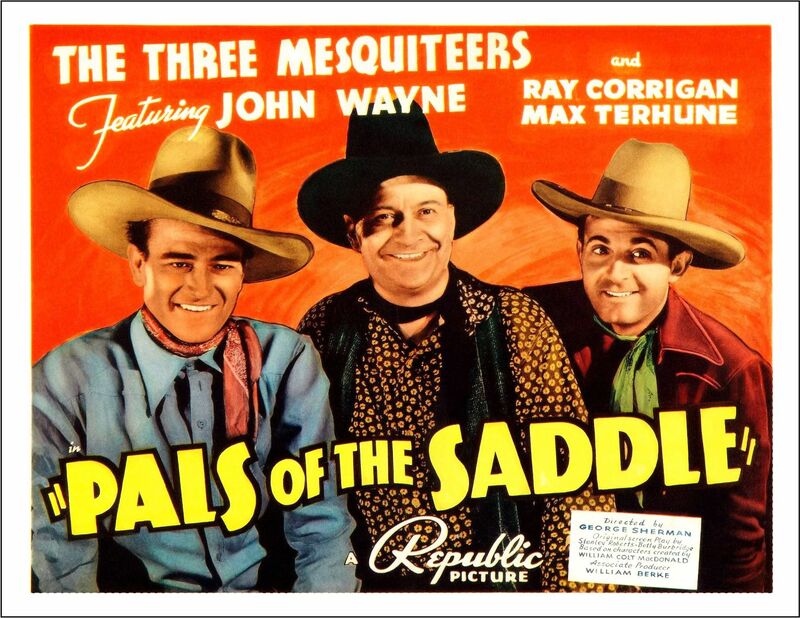 John gets top Bill with the Mesquiteers. 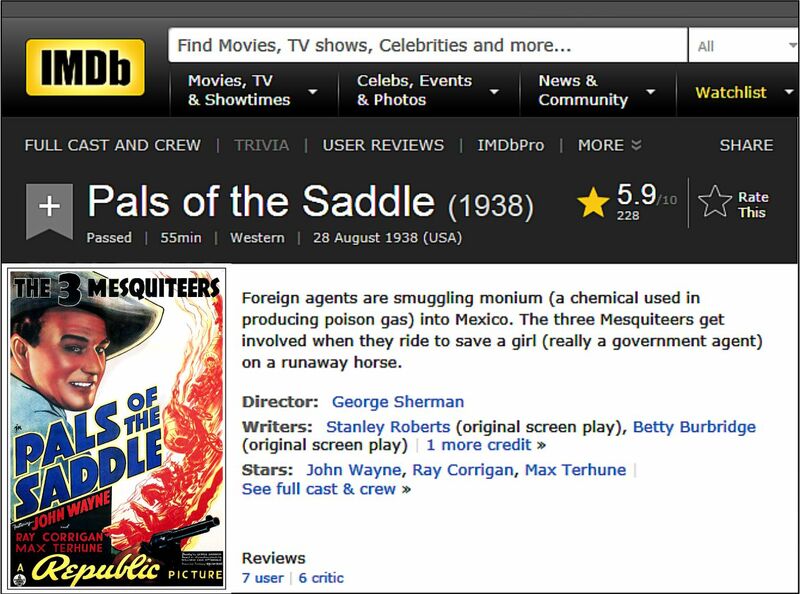 In 1937, John is 30 years old. 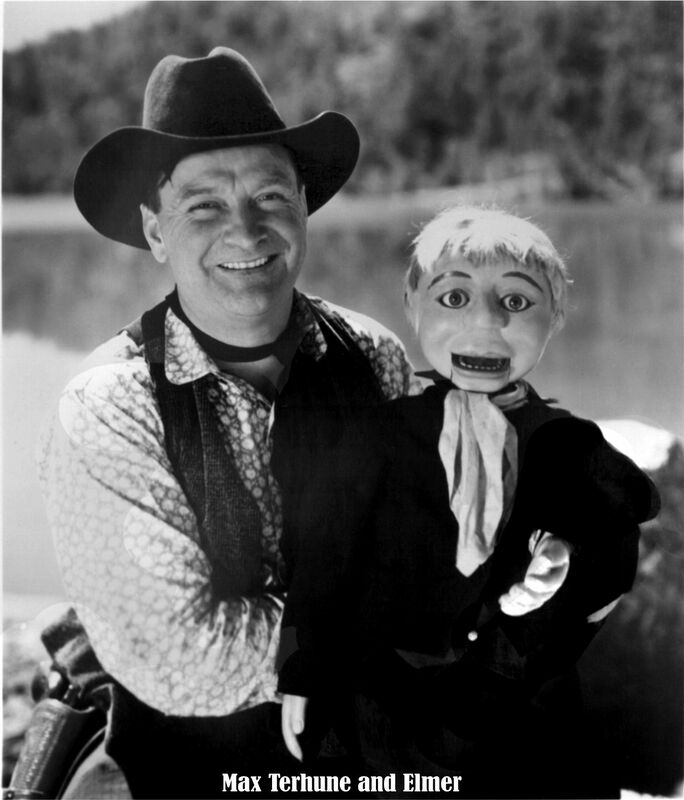 Pals of the Saddle has another claim to fame: the only Western with a sidekick (Max Terhune) who had a ventriloquist dummy (Elmer) sharing his saddle. 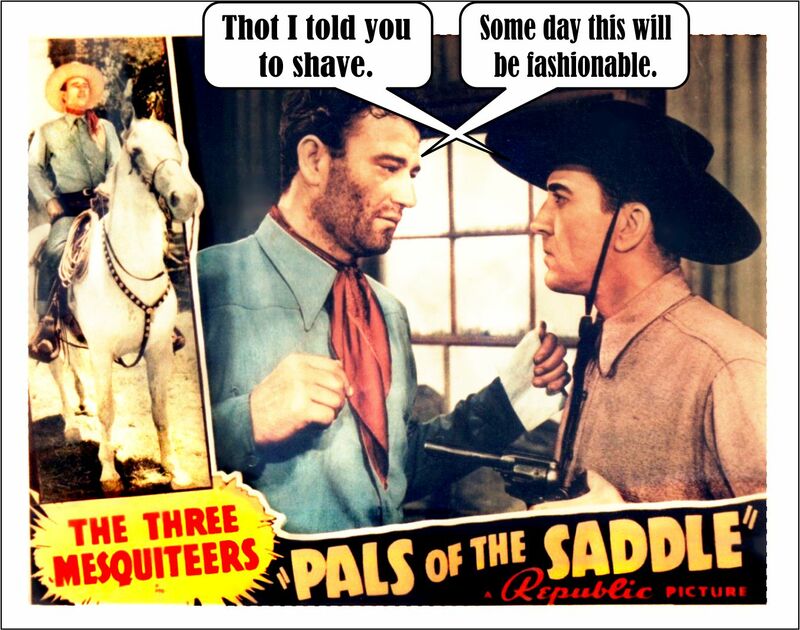 But, you know what? If it made some kid smile, I guess it’s OK with me. 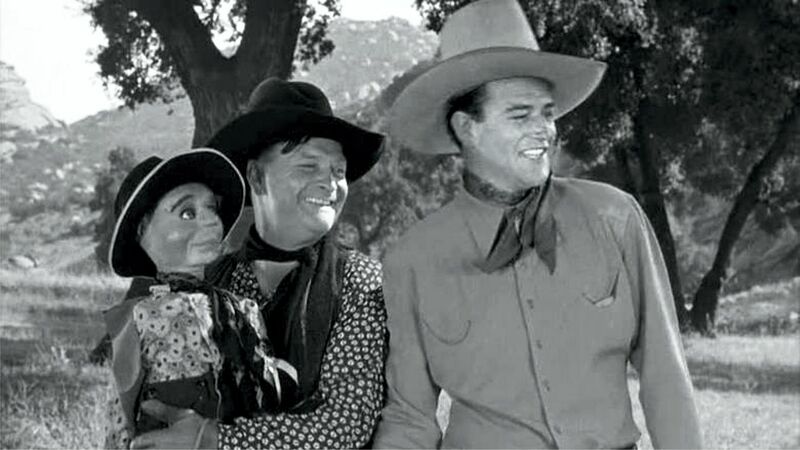 It sure made John smile. 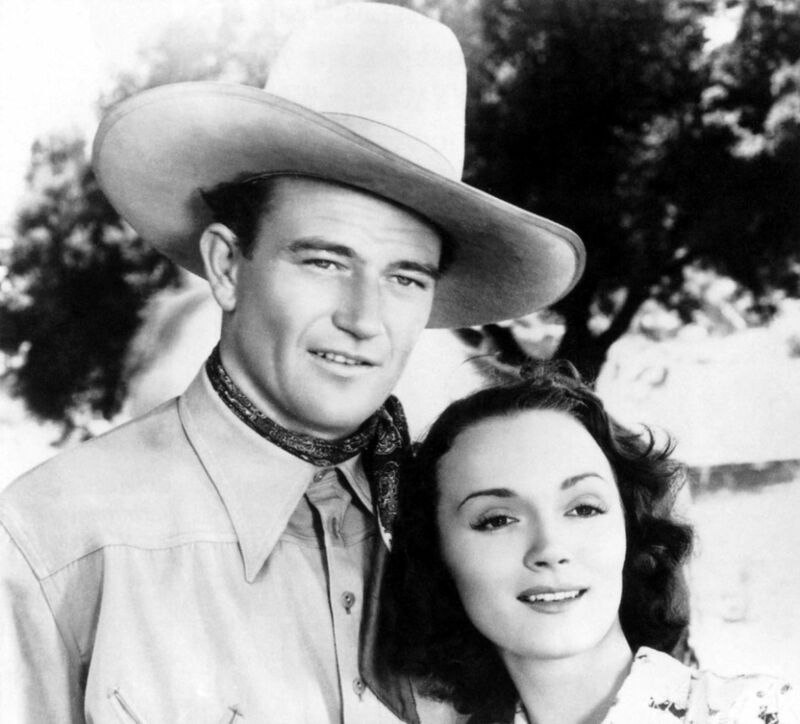 Doreen McKay plays John’s gal.